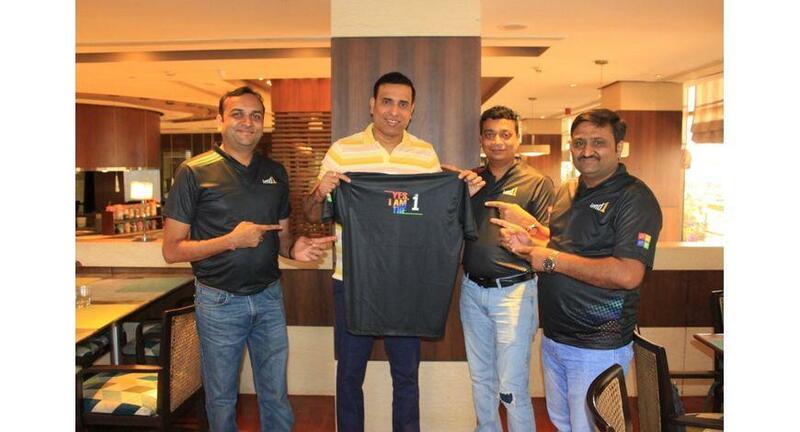 Aidia Technovations’ co-curricular market place for Music, Art, Dance and Sports (MADS), imd1 (I Am The 1) has on-boarded VVS Laxman as a Legend for cricket coaching offerings. Aidia Technovations also joins hands with India’s biggest and fastest growing Photography training community DCP Expeditions. DCP has a strong panel of experts comprising of most respected mentors and experts comprising of wildlife, travel, food, astro, fashion, macro/micro photographers to photojournalists, digital artists, digital imaging specialists, travelers, writers, divers, explorers, naturalists, conservationists, and others. Some of the renowned photographers associated with DCP are Dr. Caesar Sengupta, Amit Rane, YuwarajGurjar, Mohan Thomas, Ashutosh Shinde, Sanak Roy Choudhury, Kiran Poonacha and many others. DCP regularly conducts photography workshops in more than cities in India apart from photo tours, exhibitions, and other initiatives. DCP and imd1 shall work on all aspects of photography, from creating courses, competitions/exhibitions to DCP experts offering standardized courses using the imd1 digital platform. Aidia Technovations is Mumbai and Pune based start-up working on technology-enabled innovations. Aidia is working on a co-curricular marketplace for MADS (Music, Art, Dance, and Sports) under “imd1” with various offerings. It will be a unique combination of brick & mortar and digital to use best of the both to connect all stakeholders with one of its kind technology and providing quality services in this vertical. As part of its initial plan to widen its reach, company has already launched its website www.imd1.co and android app imd1, covering achievers’ stories who can proudly say “I Am The 1” including that of Padma Shri, Khel Ratna, Arjuna Award winners, and others, market for MADS service providers, MADS specific social media etc.